Yoga With Louise | Breathe. Relax. Release. 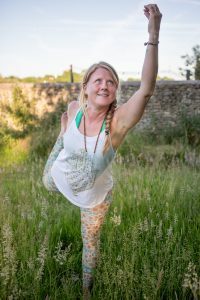 “Thanks Louise for a wonderful yoga session this morning, I have been to quite a few yoga classes in my time and I love the way you combine your expertise of the physiological benefits of yoga with intention setting and inspiration from the heart, it is a unique integration of yoga & life coaching. Your own special creation ” Amy, referring to Yoga Classes Brighton. 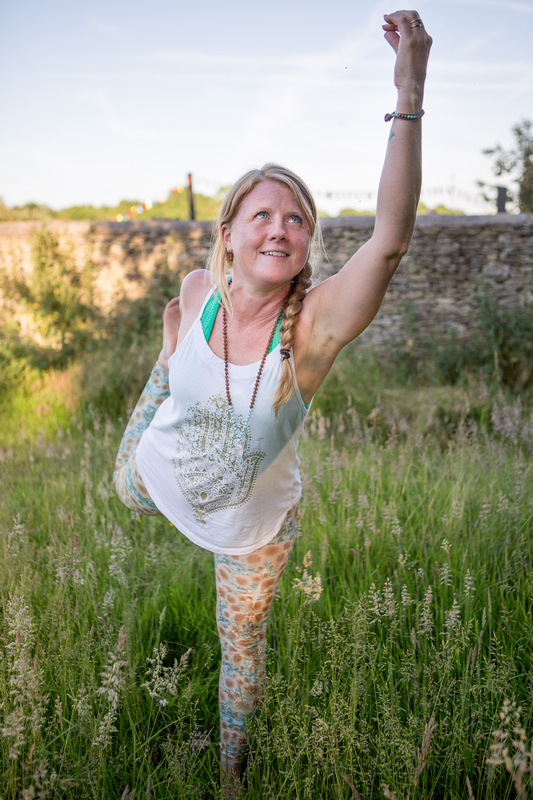 “For anyone in Brighton/Hove and interested in Yoga – I recommend a class Monday nights 6-7pm at Revitalise (beside Co-op on Western Road) with Louise Gillespie-Smith – she’s fantastic, focuses on one powerful affirmation for the class and leaves you feeling very relaxed! ” Sarah, Brighton. Louise teaches a mix of yoga styles; Vinyasa Flow, Hatha and Yin, descriptions of these styles are below the schedule. Drop in class £9.50/ 10 class cards available at reception desk. Do Flow and Yin for £15. Booking through Revitalise. Chair Yoga for MS at the MS Centre, Southwick. 12-1pm. Weekend workshops: Monthly 3 hour yoga workshops, see the workshops page for more details. Bookings for these are directly through Louise; louise@createyourself.co.uk. Hatha Flow Yoga which is an alignment between movement and breath, turning classic Hatha asanas into a beautiful heart centred flow. It is a perfect combination to increase flexibility and strength whilst leaving you feeling totally relaxed and present by the end of each class. Beginners welcome. Yin Yoga is an opportunity to slow down in a busy world. We hold the poses for 3-15 minutes which helps to release layers of built up tension in the body, freedom in the joints and to encourage Qi (energy) to flow freely through our meridian lines, as well as helping to calm the mind. A yin yang practice is a mix of yin and vinyasa flow, a balance between energy and stillness. Louise runs Yin Teacher Trainings in Brighton and Goa, India. To find out more please see Yin Teacher Training. Louise is passionate about helping people create a life they love. As well as yoga she also helps people through Life Coaching and Reiki Healing. Louise is also available to teach private classes for groups or 1-1, please contact her to discuss this further on 07779 150886/ louise@createyourself.co.uk. Louise is registered with Yoga Alliance to give you peace of mind that she has met all their high level of teaching standards. She is a Chartered Level 2 teacher which means she has taught for over 6 years and has over 3000 hours of teaching experience since graduation. This enables Louise to be a continuing education provider. 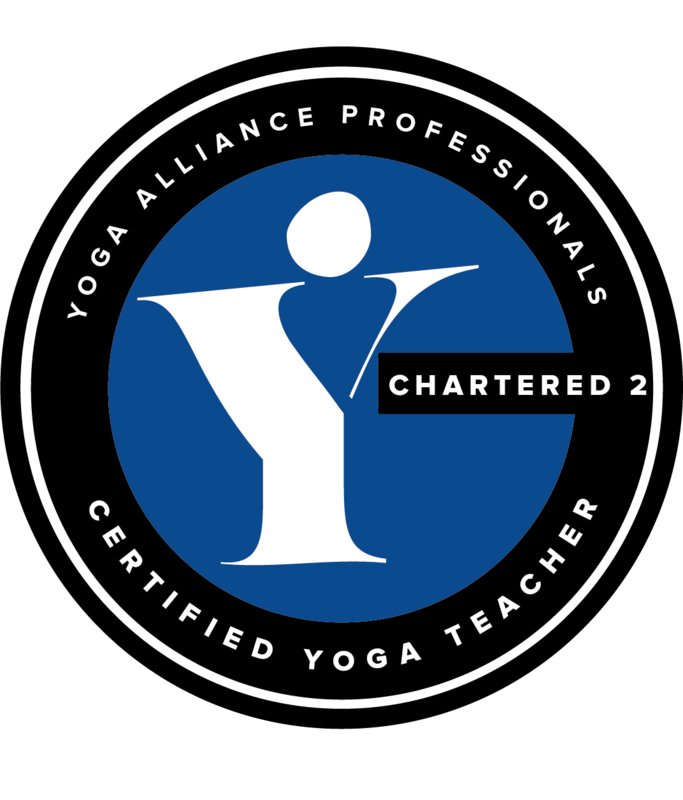 Louise is also a Continuing Education Provider with Yoga Alliance US.